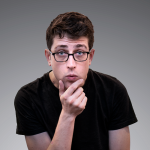 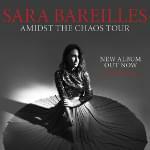 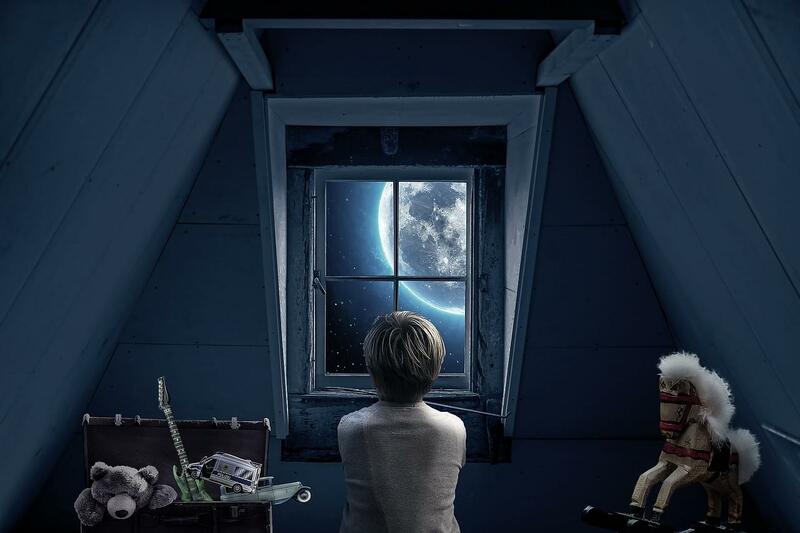 Win Tickets to See Sara Bareillis! 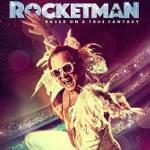 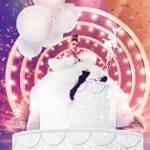 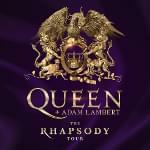 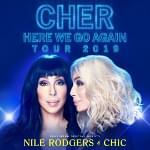 Win Tickets to see Cher on Tour! 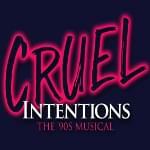 Win Tickets to see Cruel Intentions: The 90s Musical! 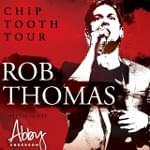 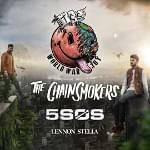 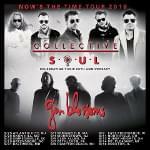 Enter to Win Tickets to see Collective Soul and Gin Blossoms! 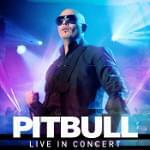 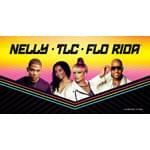 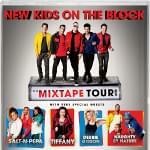 Win Tickets to see Nelly, TLC, and Flo Rida! 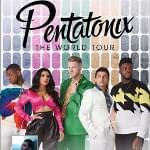 Win Tickets to See Pentatonix at Merriweather Post Pavilion! 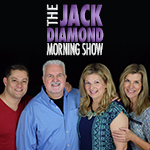 Win Tickets to See the Impractical Jokers! 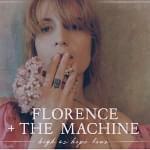 Win Florence + The Machine Tickets! 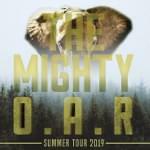 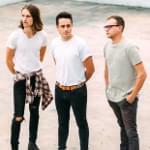 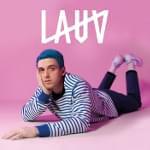 Win Tickets to See Parachute at 9:30 Club! 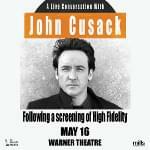 Throwback Playback: Win Tickets to John Cusack and a Screening of “High Fidelity”! 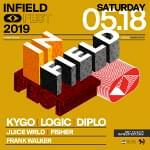 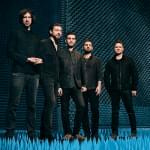 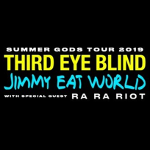 Win Third Eye Blind and Jimmy Eat World Tickets! 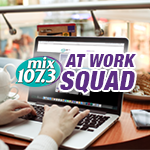 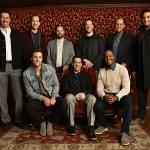 Win Straight No Chaser Tickets! 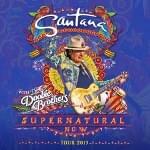 Win Tickets to See Santana and The Doobie Brothers! 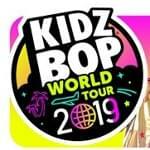 Win Tickets to KIDZ BOP World Tour 2019! 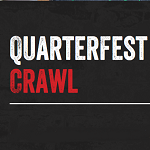 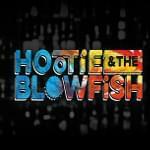 Win Tickets to Hootie and The Blowfish! 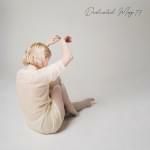 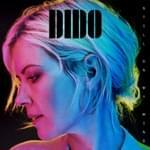 Win Tickets to See Dido at Lincoln Theatre! 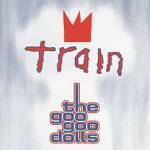 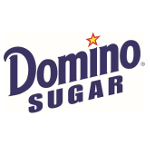 Win Tickets to See Train and Goo Goo Dolls! 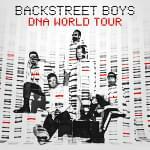 Win Tickets to See Backstreet Boys at Capital One Arena! 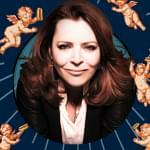 Win Tickets to See Kathleen Madigan at Hollywood Casino at Charles Town Races! 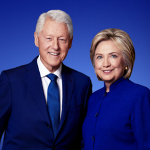 Win Tickets to See The Clinton’s at DAR Constitution Hall! 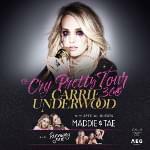 Win Tickets to See Carrie Underwood at Capital One Arena! 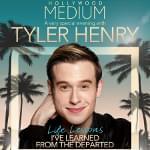 Win Tickets to See Tyler Henry at The Theater at MGM National Harbor! 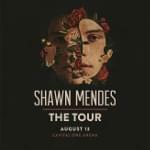 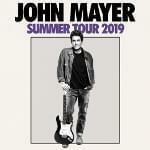 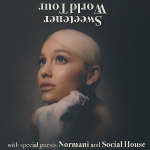 Win Tickets to See Shawn Mendes at Capital One Arena!